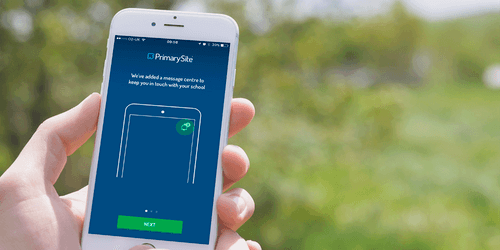 The app now features a Message Centre, allowing parents and carers to receive notifications specific to them. Specific groups can also be created that parents can opt-in to. When creating groups, you can also automatically subscribe parents and carers to certain groups by using the ‘auto-subscribe’ feature. Historic messages will remain in the Message Centre so parents and carers can view all those received previously (until they choose to delete them). Web hyperlinks can now also be included in your messages, meaning you can include links to the school website for further information. Want to know more? Visit our app page for further details. 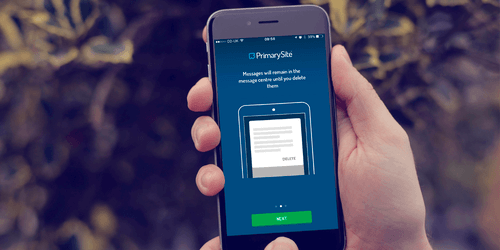 Reach your exact audience quickly and easily with TheSchoolApp. Send group or personalised messages rather than through costly texts or phone calls. 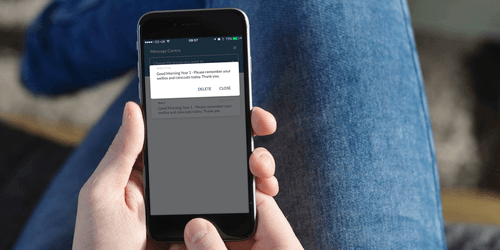 If the message is critical the communication control centre can help you to send the same message via multiple communication routes simultaneously with minimal effort. With an automated link to your MIS and the ability to add other contacts manually, you can be in full control of your communications with very little effort and time. Our communication control panel helps you decide who, when, what and how your messages get sent and real-time reporting provides you with critical insights into delivery success. We offer a range of website design services tailored to your budget, timescales and design preferences. Every website comes with our intuitive content management system that is quick and easy to use, so you can update your site with valuable content in no time.